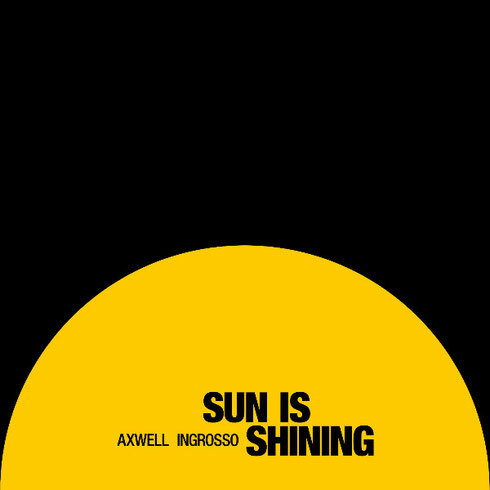 After an apparent sold out show to 10,000 fans at London’s Alexandra Palace, Axwell & Ingrosso have released the official video for their next track,‘Sun Is Shining’. The song was featured prominently in H&M’s worldwide ’Summer Starts Now!’ campaign, earning over two and a half million plays before release. The duo also return to Ushuaïa Beach Club, Ibiza for their third year of parties, presenting line-ups from across the world of dance music. Breaking ground on Wednesday 1 July, Axwell & Ingrosso are joined by Robin Schulz who joins them five times across the summer and Ibiza natives Mambo Brothers. The remainder of the summer features the likes of Zedd and Nero. Headline duties will again be shared with Alesso this year, with their fellow Swede playing host on two dates. The producer is joined by Otto Knows on 29 July, while Major Lazer’s Diplo and Mambo Brothers touch down on 19 August.